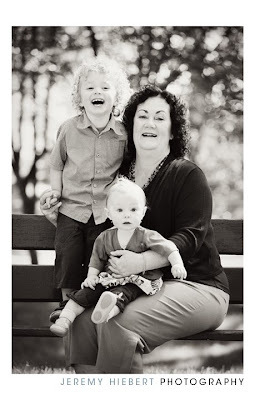 I met Krista a few years ago while she was working at RRC and we soon discovered that we are neighbors as well. 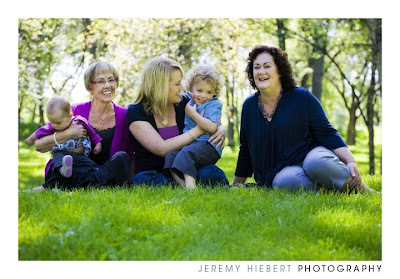 Finally the great summer weather has arrived so we headed off to Kildonan Park for the family session. 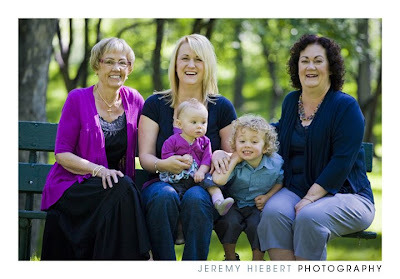 Krista really wanted some nice images with her beautiful family and a four generations shot as well. We had great weather and I really enjoyed working with everyone.